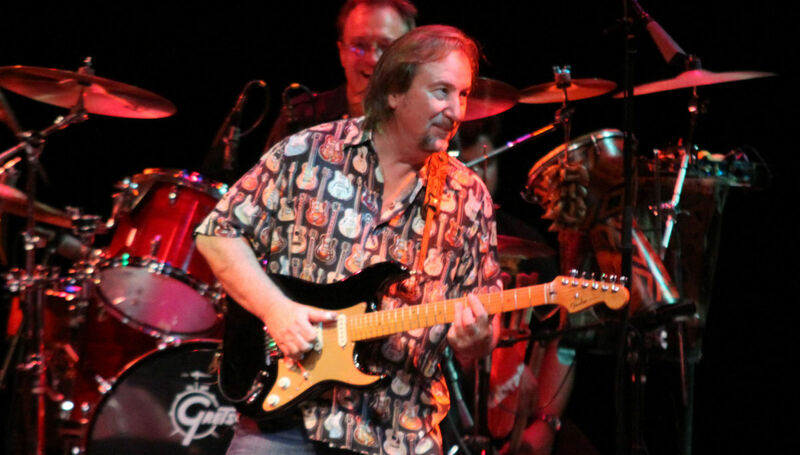 An undisputed expert in the fine art of making hit music, JIM MESSINA’s legacy of musical genius spans five decades, three super groups, a vibrant solo career and scores of producing and engineering credits. While acting as producer/audio engineer for Rock & Roll Hall of Famers Buffalo Springfield, Messina ultimately joined the band as its bass player. When “the Springfield” disbanded in 1968, Jim and fellow bandmate Richie Furay formed Poco. 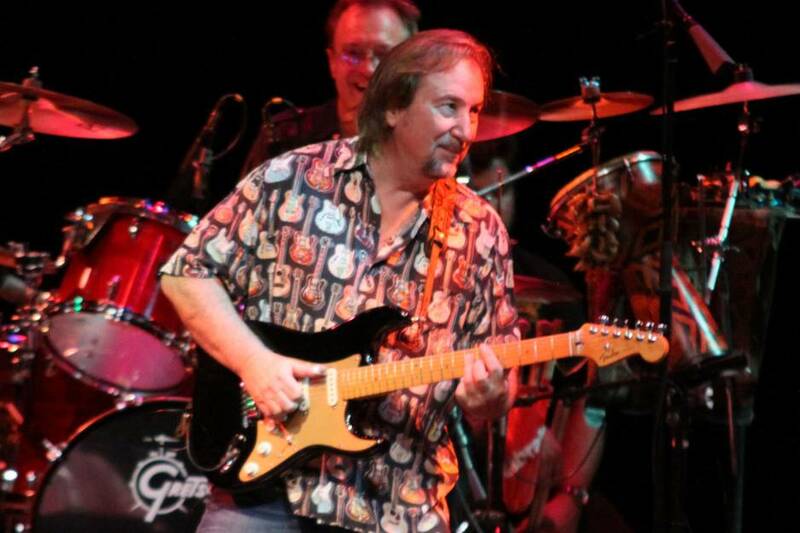 With Jim on lead guitar, Poco defined a new musical genre, Country Rock. After three successful albums, Jim was ready for a change and left to return to his passion for producing music. He signed as an independent producer with Columbia Records. In November 1970, the Columbia asked Jim to work with an unknown Kenny Loggins. While helping Kenny get ready for a record and touring, the two discovered that they worked well together and Jim agreed to sit in on Kenny’s first album. Kenny Loggins with Jim Messina Sittin’ In was released in November of 1971 and an accidental duo was formed. Over the next seven years, Loggins & Messina released eight hit albums, had scores of hit songs and sold over 16 million albums. They had become one of rock’s most successful recording duos ever, but it was time for the duo to go their separate ways. After a series of celebrated solo acoustic tours, Jim formed a band made of acclaimed musicians who have played with him at various points in his career. His latest release, In the Groove, includes selected hits from all three of Jim’s previous bands, as well as several of his solo works. Touring the country and playing sold-out shows, Jim says that he’s enjoying discovering who he is, where he’s been and, most significantly, where he’s going.